Manchester United’s brilliant run of games under Ole Gunnar Solskjaer came to a halt, as PSG were able to defeat them 2-0 during the Champions League clash at Old Trafford. Goals from Presnel Kimpembe and Kylian Mbappe spelled out the loss for the Red Devils, who also had to make do with the suspension of Paul Pogba late into the game. 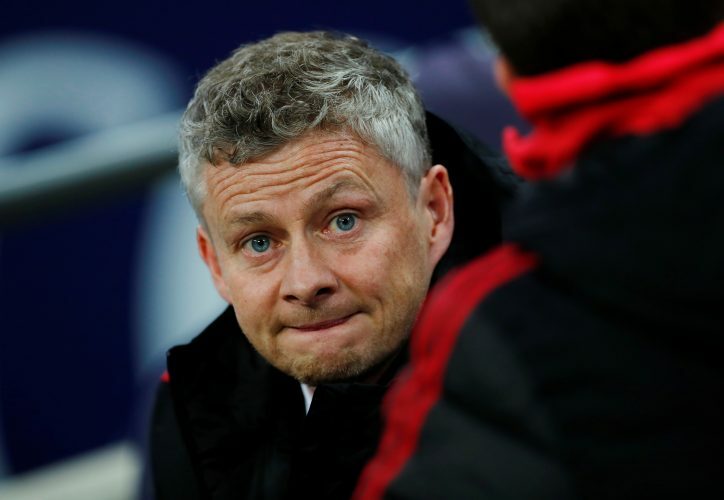 The defeat was the first one in 12 games for the Norwegian gaffer, and being on the losing side is not a feeling he is accustomed to with the Mancunians. When quizzed about the loss by BT Sport after the full-time whistle, the interim manager had this to say: “It looked like a game that we thought was going to be – first half both teams looked at each other and there wasn’t much in it. At the same time, the resilience of the gaffer was also on display, as he had this to say about the away fixture which the journalist compared to a difficult mountain: “Yeah but mountains are there to be climbed, aren’t they? You can’t lay down and say ‘this is over’.